Having tried numerous times to get in to Beady Eye to no avail, Liam Gallagher's solo work comes as a breath of fresh air as his debut single gets its first play this evening on the airwaves. Wall Of Glass it taken from his forthcoming solo album 'As You Were' which is due out later this year. In accompanying fashion, the new single comes backed with a François Rousselet-directed video featuring plenty of his renown swagger and sleek mirrored shots. 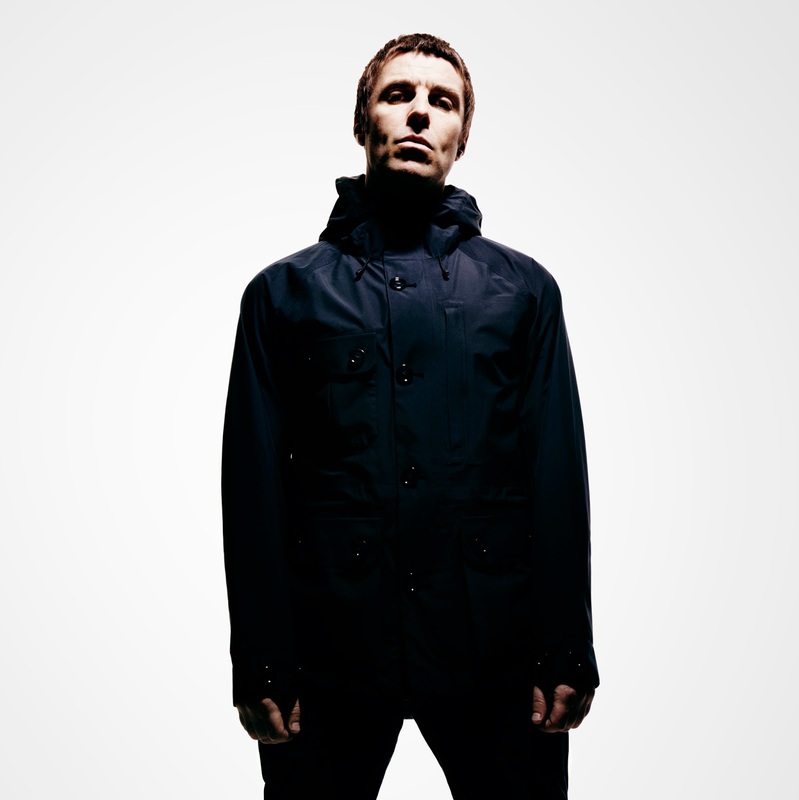 Liam’s sold-out underplay tour continues tomorrow at the Electric Brixton before heading to the Olympia Theatre in Dublin (June 10th) and Glasgow Barrowlands (June 11th). His live band features Mike Moore (guitar), Jay Mehler (guitar), Drew McConnell (bass), Dan McDougall (drums) and Christian Madden (keys).